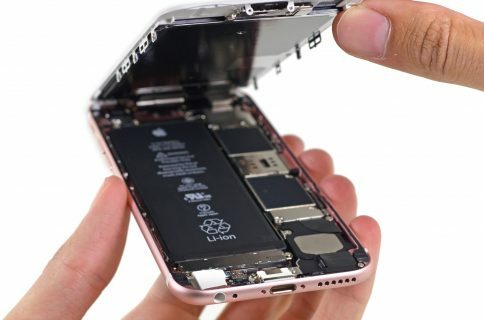 Chip manufacturer Taiwan Semiconductor Manufacturing Company Limited (TSMC) today posted record profits and its shares have climbed to their highest level on record as strong demand for the iPhone 7 and iPhone 7 Plus fuels orders for the handsets’ in-housed designed A10 Fusion processor. 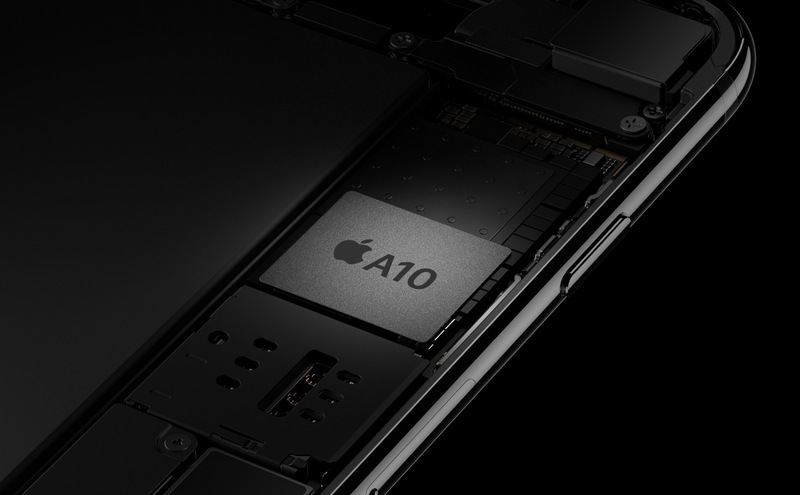 That TSMC is the sole supplier of the A10 has no doubt helped it capture record profits amid a global slowdown in the smartphone market. Bloomberg reports that TSMC, the world’s largest contract chipmaker, now accounts for 16 percent of Taiwan’s entire equity market value. TSMC’s profit apparently rose 28 percent in the September quarter to $3.1 billion from a year earlier. The Taiwanese semiconductor maker has surged 32 percent in 2016 and now has a market capitalization of $156 billion. While the company has benefited from a broader rally in technology companies this year that’s seen rivals including Intel Corp. reach multi-year highs, TSMC is luring investors with record profit as demand for Apple Inc.’s new iPhones fuels orders for its processor chips. According to data compiled by Bloomberg, analysts are forecasting a thirty percent net income growth for TSMC this quarter. None of the 33 analysts who cover TSMC recommend selling the shares. Analysts are expecting TSMC’s stock to rise further now that the Note 7 is dead. “Samsung’s issues and the perceived benefit for Apple is surely creating some optimism,“ said Sandy Mehta, chief executive officer of Value Investment. TSMC is expected to build in-house designed AMOLED driver chips for the Tenth Anniversary iPhone in 2017 and was reported recently to have taped out an Apple-designed ‘A11’ chip that will power 2017 iPhones and iPads. 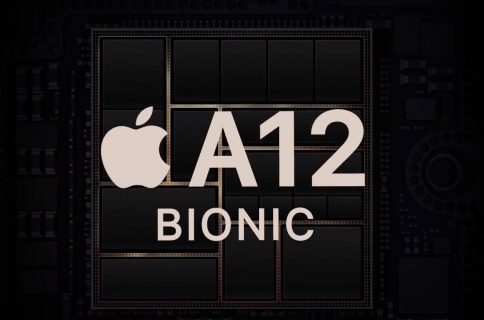 The Bloomberg reports quotes TSMC as confirming that it’s almost ready to kick off mass-production of the A11 chips using its cutting-edge ten-nanometer process.